GlaxoSmithKline is a global research-based pharmaceutical and healthcare company with a mission to improve the quality of human life by enabling people to do more, feel better and live longer. In Australia they have improved people’s wellbeing by delivering the highest quality medicines, vaccines and over-the-counter healthcare products since 1886. 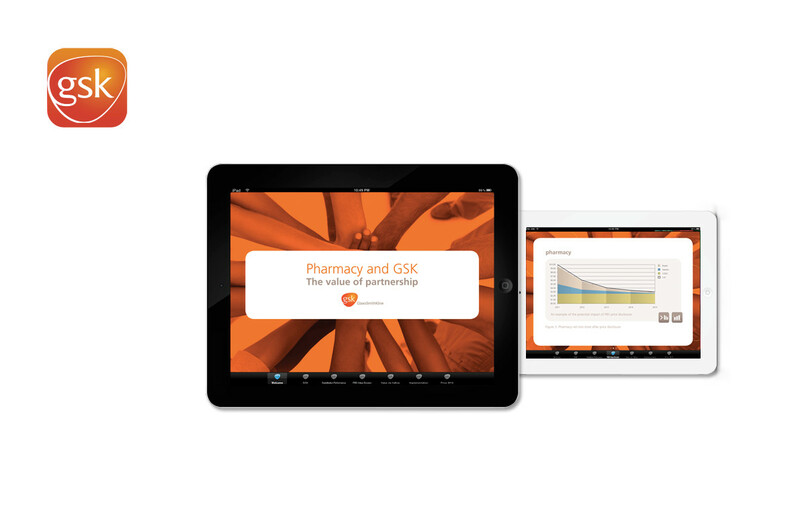 With new cutting edge software and technology, ever increasing security issues and competition in the pharmaceutical market, the GSK team wanted to create a user friendly, efficient and informative sales platform. 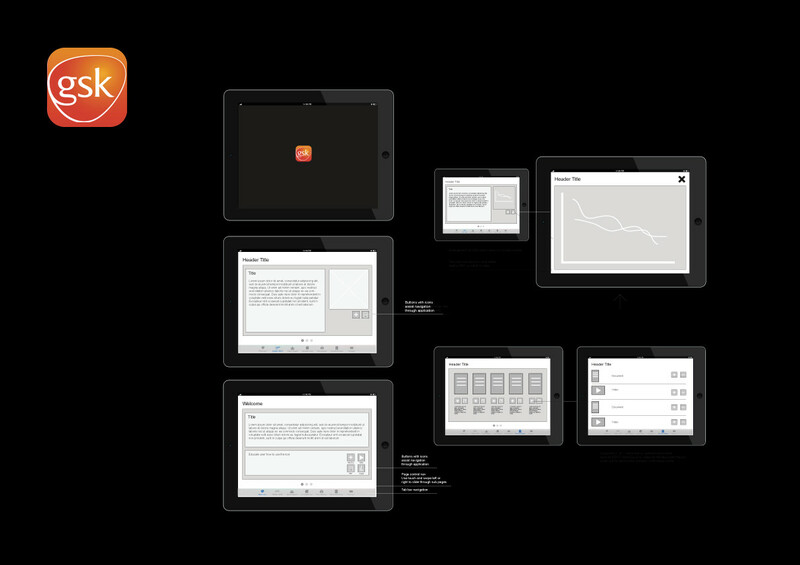 I was responsible for the UX/UI design of their sales tool upgrade to iOS and iPad. I gathered the existing information from an outdated system and technology, redesigned and developed a native iOS solution which is intuitive, elegant, rich, accessible and easily versioned. It utilises interaction and graphic animation techniques to efficiently present a large volume of statistical data. Other tasks included UX/UI high resolution screen and storyboard design, iOS development and publishing with Xcode, user testing with google analytics. The industry superannuation fund for the hospitality, tourism, recreation and sport industries. HOSTPLUS is one of Australia’s largest super funds. They have close to one million members, 90,000 employers and over $15 billion in funds under management. a concierge like experience to access it with a focus on iconography and stunning visuals. In this ongoing project I was responsible for user experience analysis, wireframing, interface and iterative design, front end development, content management system and template updates, rich media and edm design and development, user testing with google analytics. 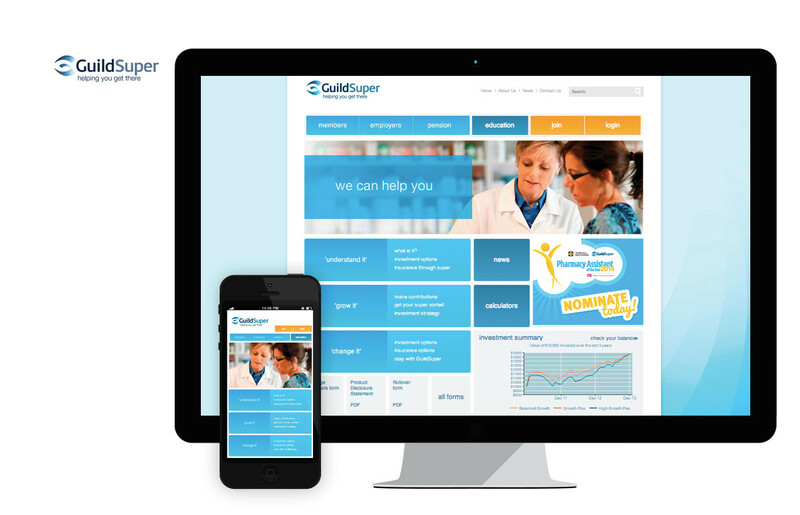 GuildSuper, part of the Guild Retirement Fund is one of Australia’s fastest growing specialist super funds. Designed primarily for health professionals, they have close connections to the industry their clients operate in. Overall they look after the superannuation savings of more than 70,000 members and help more than 21,000 employers meet their superannuation obligations. 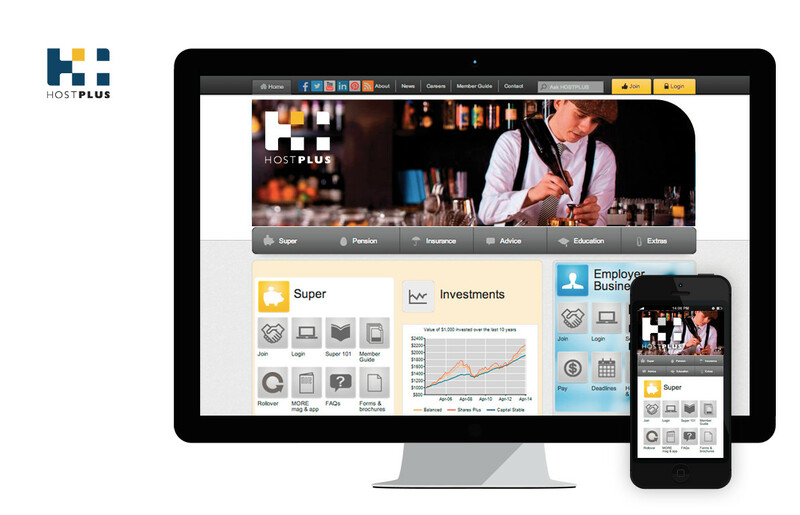 Craft and develop an intuitive user experience and provide easy access to large volumes of information. The process began with identifying and mapping a hierarchy of information from that which is most commonly used to finer detail. I designed the interface to present this information in levels of necessity using segmented brand color, typography and a question and answer based user workflow along the theme of “How can guild help you?”. In this ongoing project I was responsible for user experience analysis, wireframes, storyboarding and interface design, front end development, content management system and template updates, rich media and eDM design and development. 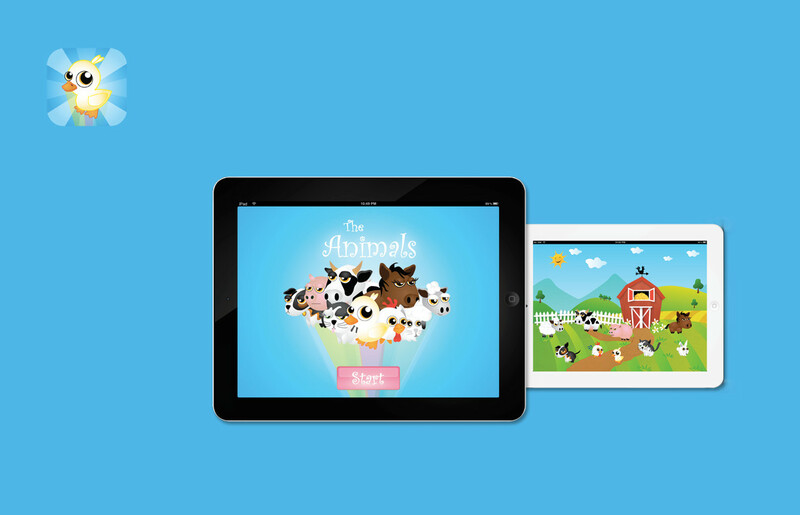 The Animals is a fun and educational interactive game which I designed and developed for all ages starring farm animals. Touch and move the Animals to make them sing, play, run, jump, fly, eat and poop. Features: Interactive animated farm animals. Songs about each animal to sing and dance along to. Sounds for each animal that play on touch. Landscape and portrait mode. Bright Like Neon. Smart Like Calculator. 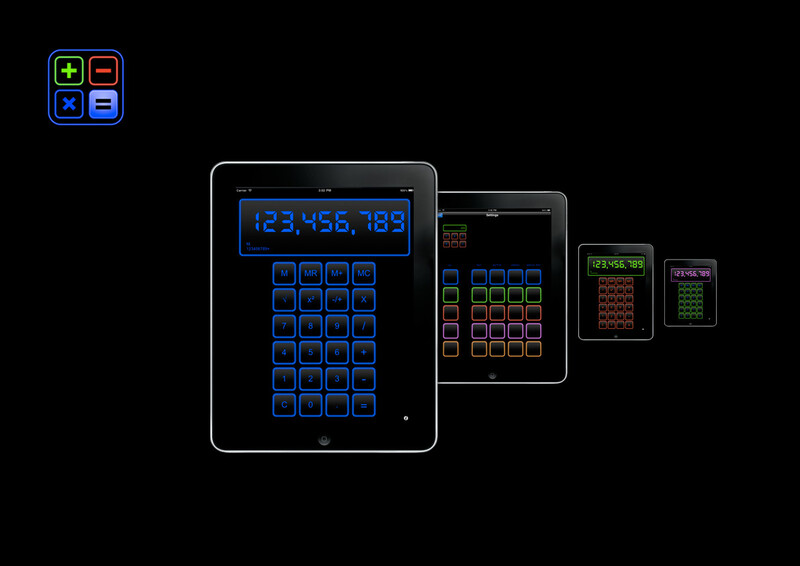 Neon Calculator is a digital calculator which I designed and developed with a customisable neon style user interface. Features: 5 Neon Colours to Choose From. 10 Neon Background Colours and Patterns. Large Digital Number Display. User-Friendly Interface. Flip View for Settings. Memory and Current Operation Display.